If this is the first time you will experience a 24 hour race, you will surely be excited the whole time you are there. 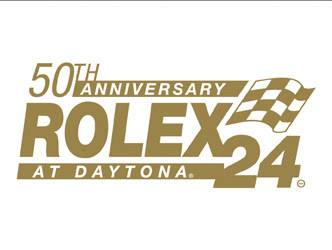 To some, the Rolex 24 at Daytona is the most prestigious race all year. 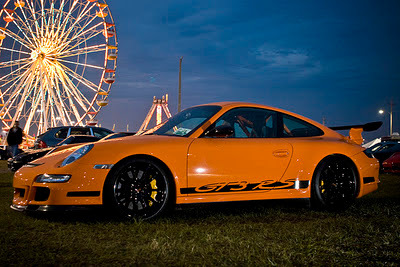 To others, a 24 hour party, full of fast cars, big trucks, beer and women. For me, its everything! Looking for things to do while at the Rolex 24 hour race in Daytona Beach, Florida this weekend? Live entertainment from Oriathi and Davy Knowles on Saturday and Sunday. A carnival with a ferris wheel! There is the seventh annual Chili Cook-Off from 3-6pm on Saturday where teams will be fighting for the first place prize. You can explore the last 50 years of champions with cars from the last 50 years on display. 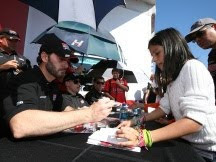 There is an autograph session just after 12pm on Saturday where all of the greatest drivers will be signing almost anything you want. The Taste Of The 24 is also fun on Saturday night but is Sold Out! But don't be so sad, there is a wine and cheese tasting on Saturday from 6-8pm. I will be going around to hopefully everything this weekend and will be posting my adventures. 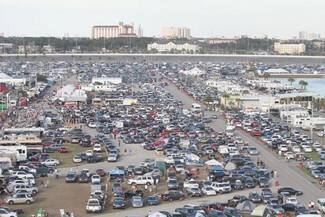 Come back next week to see my posts about the famous Rolex 24 at Daytona.